This was the rallying cry of GAFCON 2018 and it surely captured the essence of a week that saw just under 2000 delegates gather in Jerusalem for the Global Anglican Future Conference on June 18th to 22nd. GAFCON is a movement of confessing Anglicans who have united, in the face of much alarming decline into liberalism, in order to affirm their commitment to Biblical orthodoxy as expressed in the Jerusalem Declaration. This 10th anniversary of the first GAFCON gathering was the largest assembly of Anglican believers in 50 years. 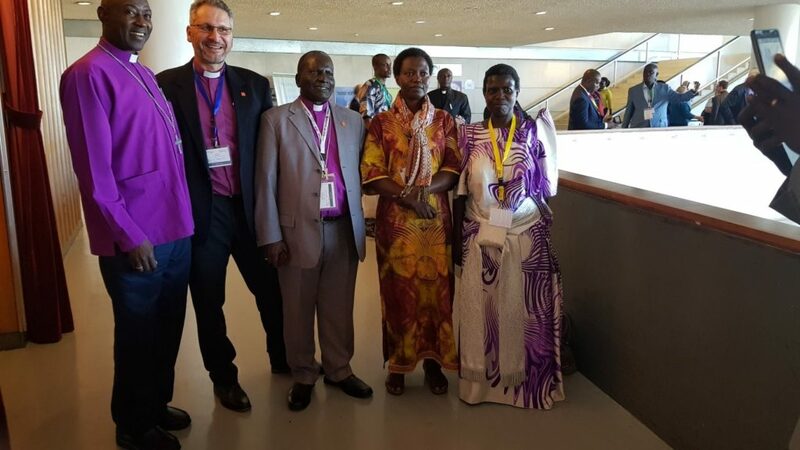 There were 316 bishops, 669 clergy and 965 laity attending. Thousands of others followed online via live stream and social media. 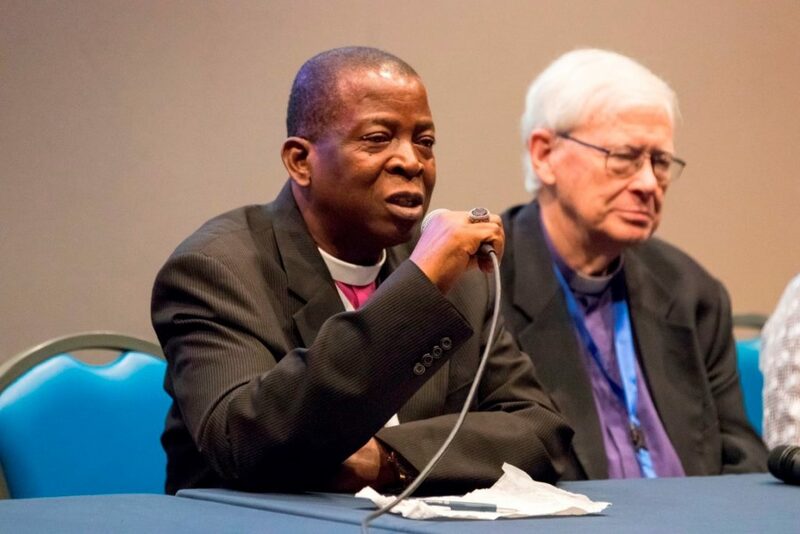 The final day produced a ‘letter to the churches’ which called for a return to the orthodox faith within the global Anglican communion, this included a call for Canterbury to recognize faithful Anglican denominations like the Anglican Church of North America and to discipline errant provinces who had rejected the clear teachings of Scripture with regards to sexual practice. 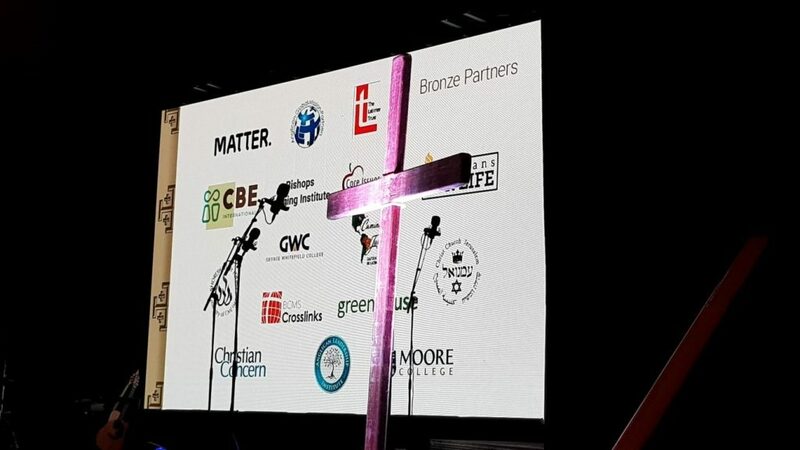 The letter also revealed a maturity in the GAFCON movement with the establishment of nine strategic networks that will facilitate more effective ministry and co-operation in some vital aspects of the Lord’s work. 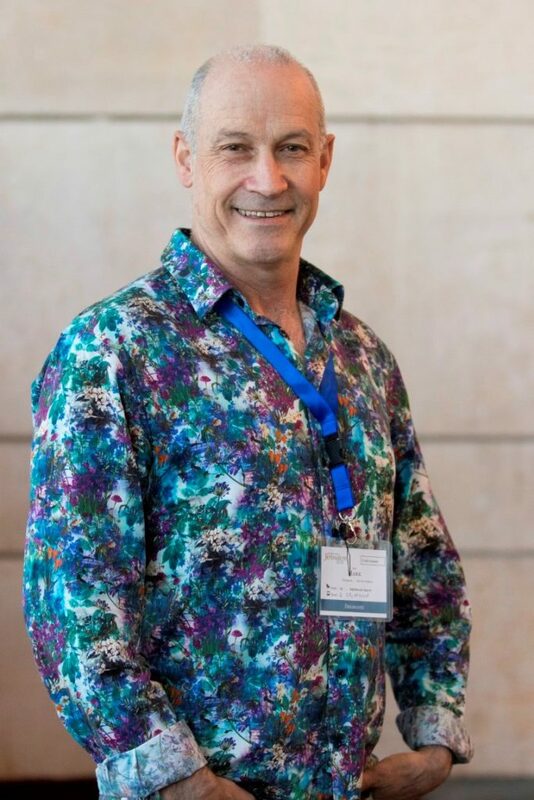 It certainly felt as if GAFCON as a movement was maturing beyond its initial euphoria into a more stable and strategic network of gospel minded Anglicans. This is a most encouraging development. It is also true that there are doctrinal differences within the GAFCON community. The Anglo-Catholic; Evangelical and Charismatic arms are all strongly represented. 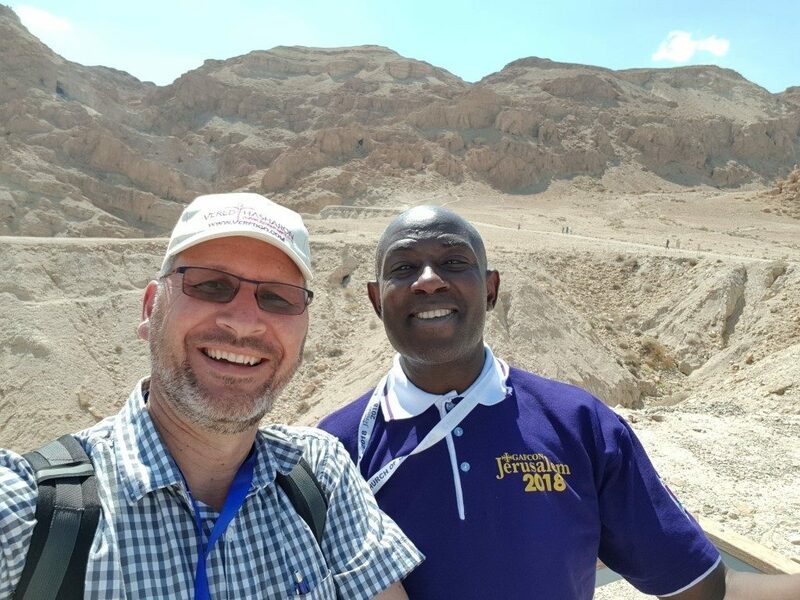 There are also convinced Egalitarian and Complementarian arms within GAFCON. In practice we will probably find smaller networks of like minded groups working together while maintaining our overall unity in the Gospel essentials that GAFCON stands on. 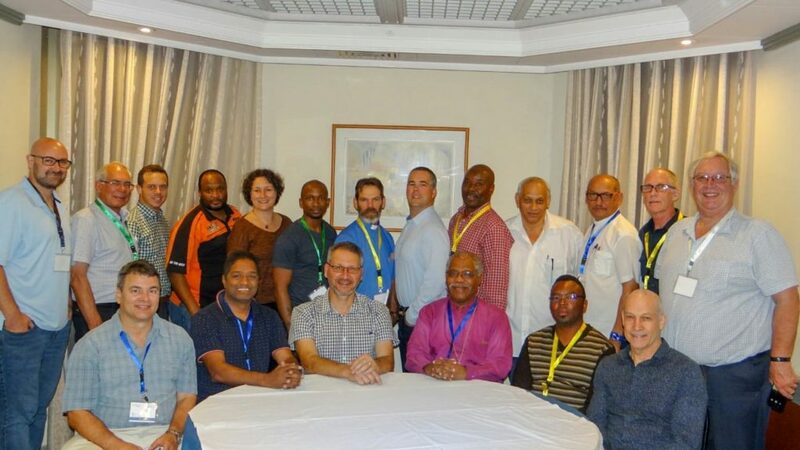 This year the Southern African delegates attended as a united GAFCON-SA which was chaired by Bp. Bethlehem Nopece of the Anglican Diocese of Port Elizabeth. There was much warm fellowship between the REACH-SA and ACSA delegates and we were most encouraged by this small historical moment within the larger GAFCON milestones. It was also a delight to see many GAFCON delegates show a great deal of interest in our own George Whitefield College. Their exhibit attracted a large amount of attention and some very promising connections were made. We are hoping to see many new students not just from Africa but also from the wider GAFCON world. I’m all the more convinced that God has placed GWC in just the right position for such a time as this. 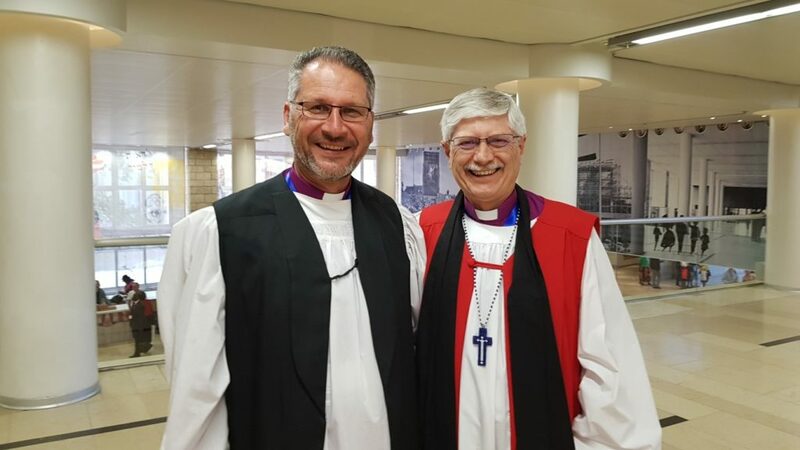 It is clear that we as REACH-South Africa and GWC have a role to play in the wider Reformed Evangelical Anglican world. Much prayer and wisdom is needed as we move forward but there are certainly encouraging signs of the Lord’s hand at work in our midst. May our God use us not just to proclaim Christ faithfully to the nations but also to equip others to go and do likewise.